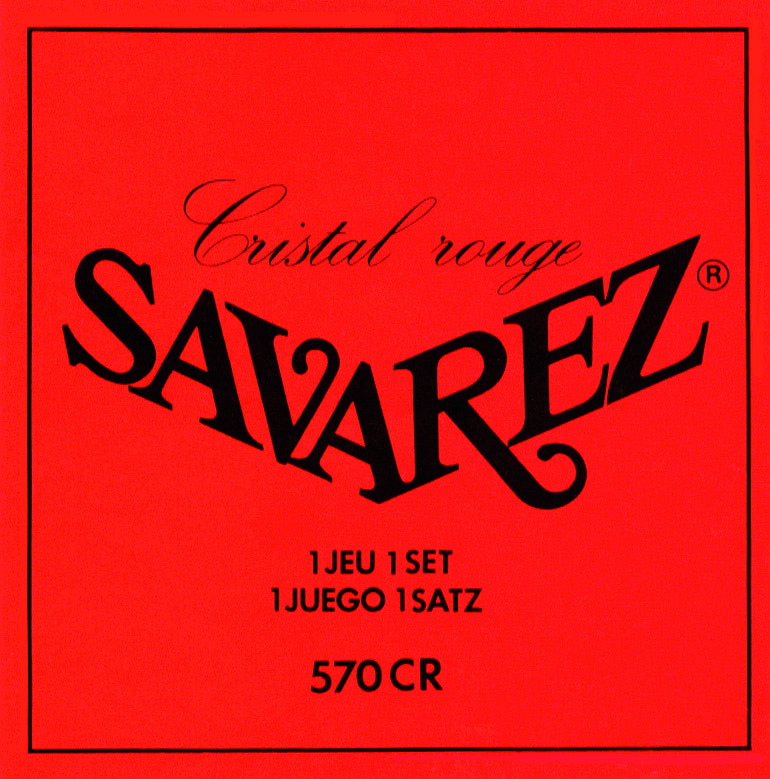 CRISTAL nylon treble strings with SOLISTE wound bass strings – a string combination created to answer the need of guitarists seeking both power and a brighter tone. CRISTAL nylon strings have a perfectly round shape and a constant cylindrical form without any polishing process. The gauge is perfectly controlled with state of the art material, all along the production. 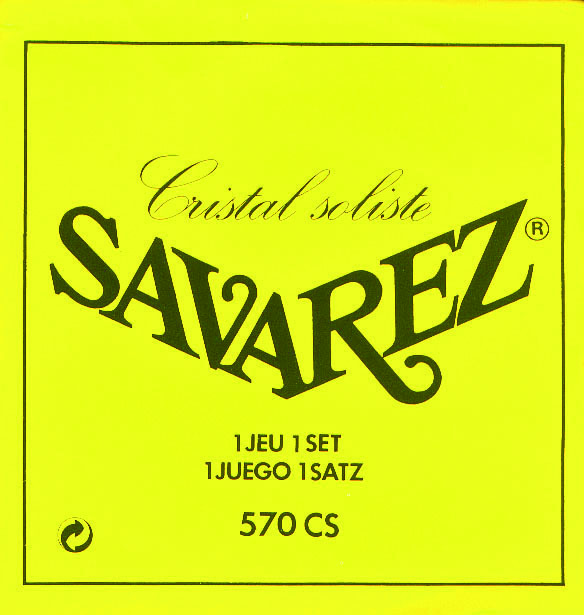 SOLISTE wound strings work in perfect harmony with the yellow CRISTAL trebles.